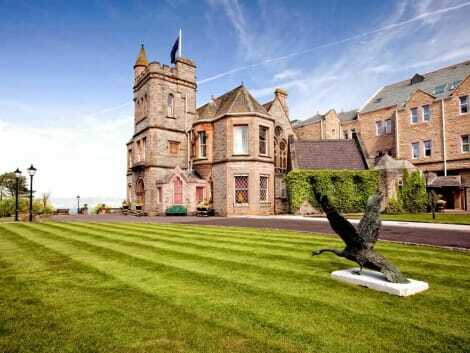 Grand and palatial, the 5-star Belfast Culloden Hotel is within easy reach of the city’s cultural sights from the Titanic museum, to event venue, the Odyssey Arena. Once a palace for the Bishop of Down, this magnificent hotel is a TripAdvisor Certificate of Excellence Winner and packed with outstanding features. Take afternoon tea or dine in one of the themed restaurants, unwind in the luxurious spa and pool, get active in the gym or host the perfect event within stunning surroundings. lastminute.com has a fantastic range of hotels in Holywood, with everything from cheap hotels to luxurious five star accommodation available. We like to live up to our last minute name so remember you can book any one of our excellent Holywood hotels up until midnight and stay the same night.